Does a mere thought of leaving the world without exploring your dream destinations haunts you? 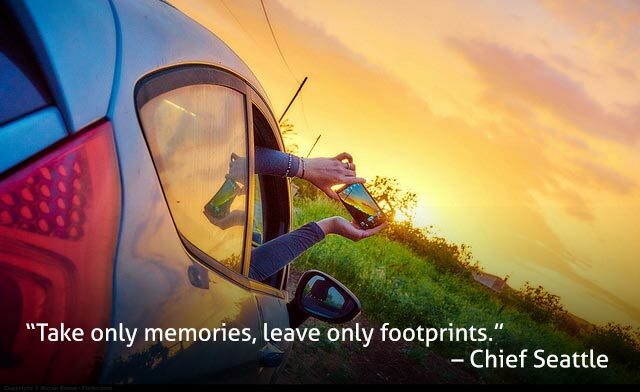 Do you think travelling is the ultimate form of happiness? 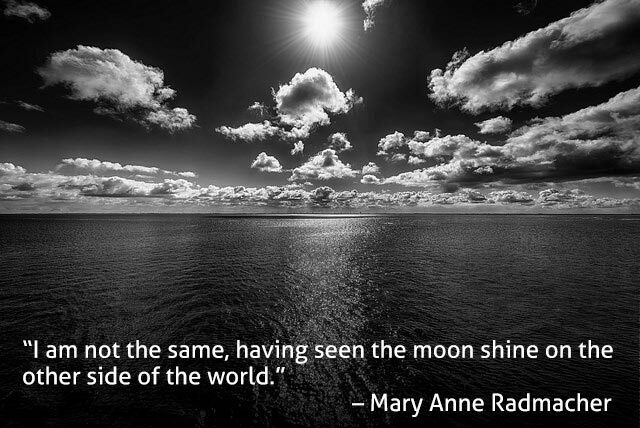 Does travel quotes inspire you to see the world? If yes, then you are no different than the great travellers who have seen the world from a different perspective everytime they head out to start a new journey. Most of us just keep adding places to our bucketlists, but scarcely get chance to strike off those dream destinations from the list. 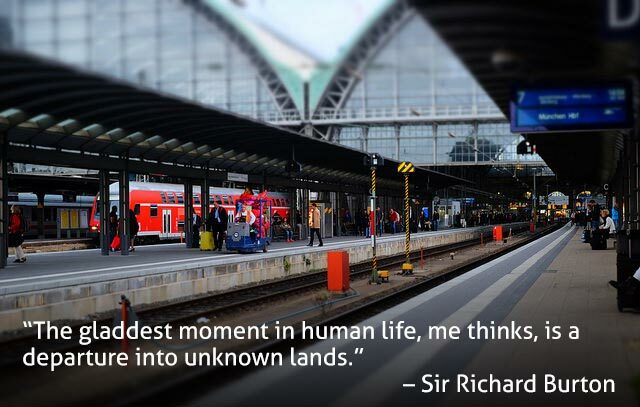 If you need a little motivation to make travel a priority in your life, here are some of the best travel quotes from famous travelers that will spark your wanderlust and help you push the boundaries. 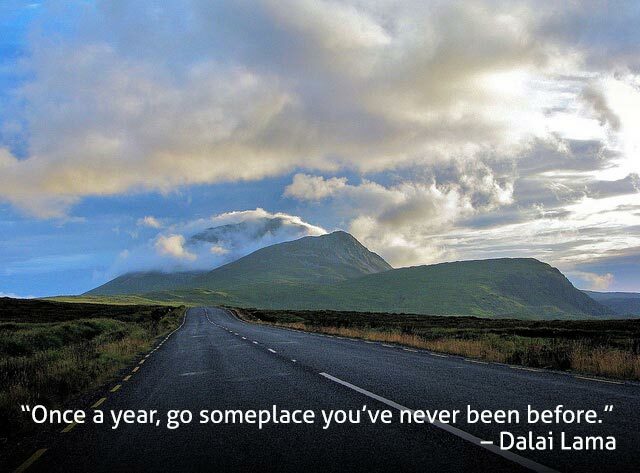 If these best travel quotes have inspired you enough, kindle your wanderlust by planning a trip in next two months to a place you have not visited before. All the best! Looking for the best holiday packages in India? Thomas Cook India provides the best India tour packages for the best holiday destinations in India. 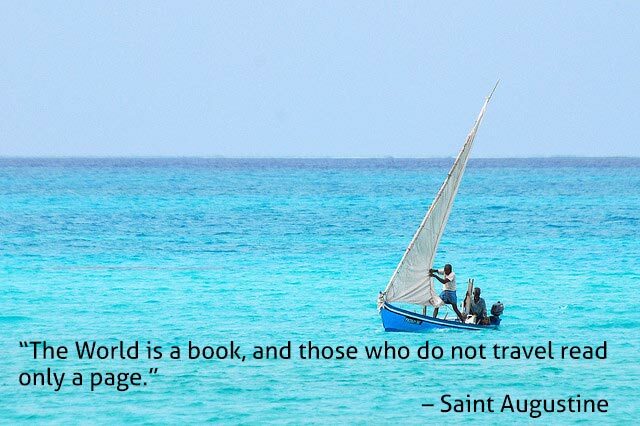 Comment your favourite travel quotes. 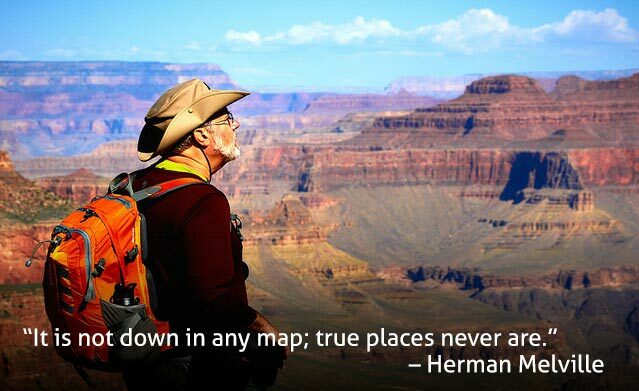 Some of the best travel quotes from famous travelers that will spark your wanderlust and help you push the boudaries.